The Orange Walk District, with an area of 1829 square miles is located north-northeast of the Belize District. This is the second largest district in terms of total area in comparison to other districts in Belize, and lies between the Belize and Corozal districts to the east, Mexico to the north and Guatemala to the west. The Rio Bravo Conservation and Management Area, a large private nature reserve in the Yalbac Hills, is also located in this district. The land is highly cultivated with sugar cane, sorghum, rice, corn and vegetables, with a significant amount of this agriculture done by Mennonite farmers. Orange Walk District was previously dominated by loggers for over a hundred years until the refugees of the Caste War arrived in the late 19th century. At the time of logging, all the timber was floated down the New River into the Corozal Bay, then to Belize City and shipped abroad. Similar to the Corozal District, at the time of the arrival of the refugees, the logging industry was in decline and eventually gave rise to the sugar industry. Although the Orange Walk District has no coast because it is locked inland, it boasts the remains of two forts, Forts Mundy and Cairns, built by soldiers of the British Honduras West India Regiment. It is also known this great Mayan city of Lamanai. 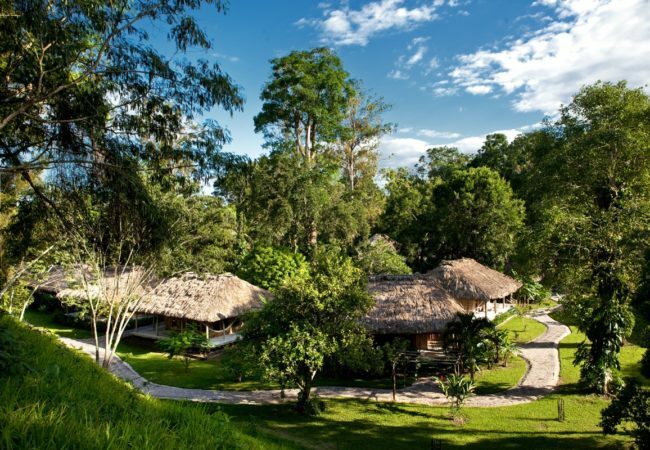 Orange Walk host lush tropical jungle, lagoons, and rivers. 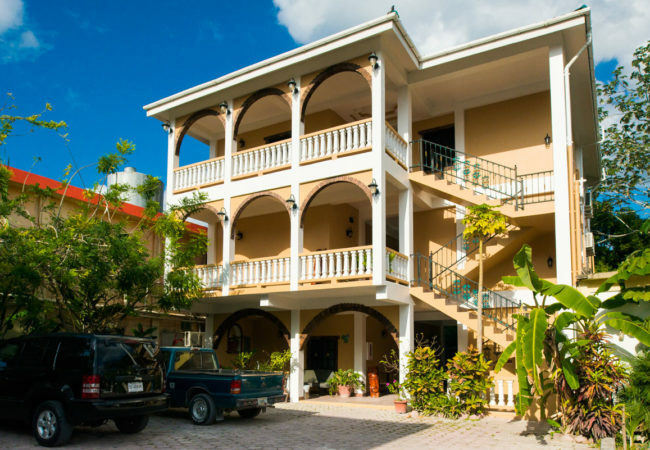 Hotel de la Fuente is conveniently located in the heart of Orange Walk Town, offering spacious and relaxing rooms at budget prices.